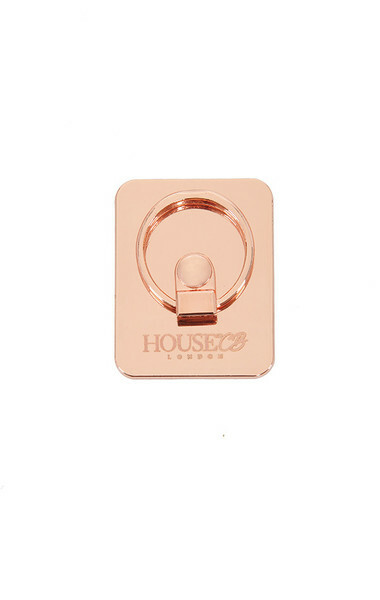 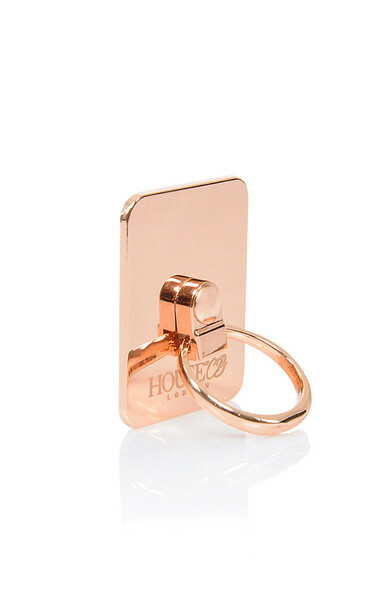 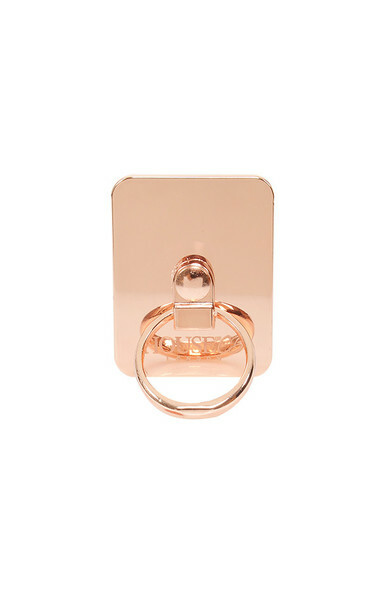 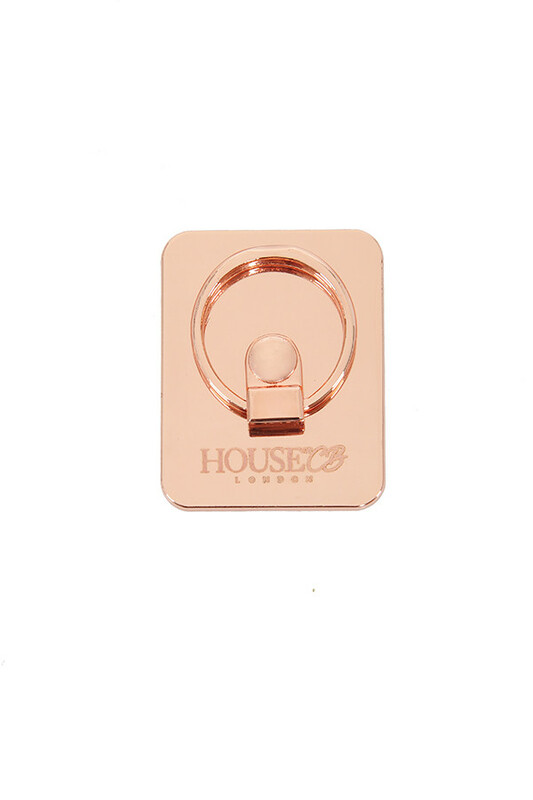 This cute, decidedly HouseofCB phone ring means easier selfies for you. 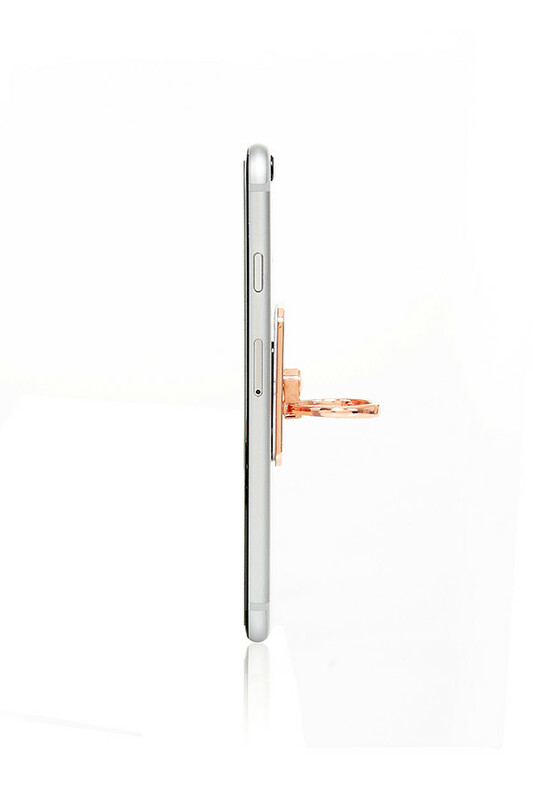 Attach the phone ring to the back of your phone and slide your finger through whilst taking selfies to make it simpler to balance your phone. 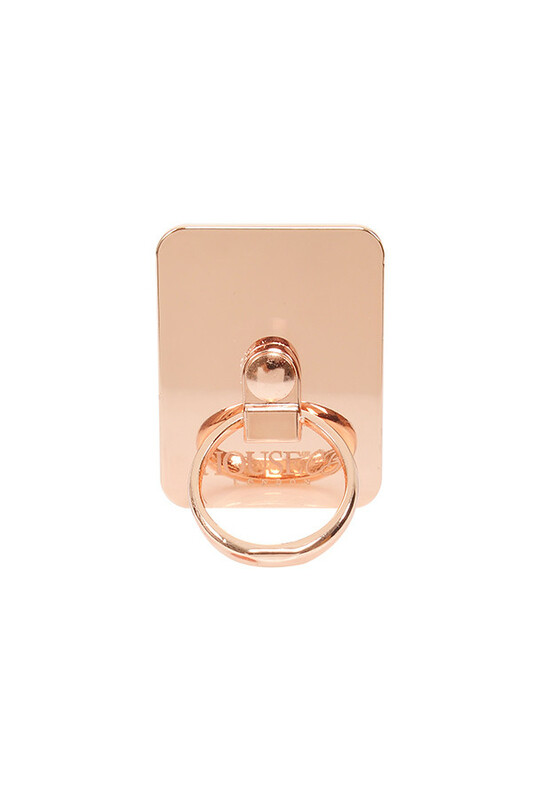 Added to that it is super cute and resented in our favourite rose gold tones.